VG24/7 reported this morning to has been sent quite a weird viral video from Sony. 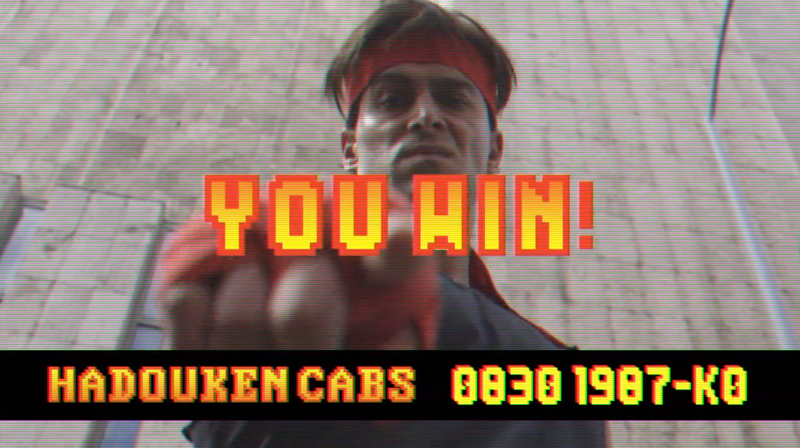 The short fake ad is called Hadouken Cabs and it’s surely related to something Street Fighter and PS4 (we’re such great detectives). Enjoy! 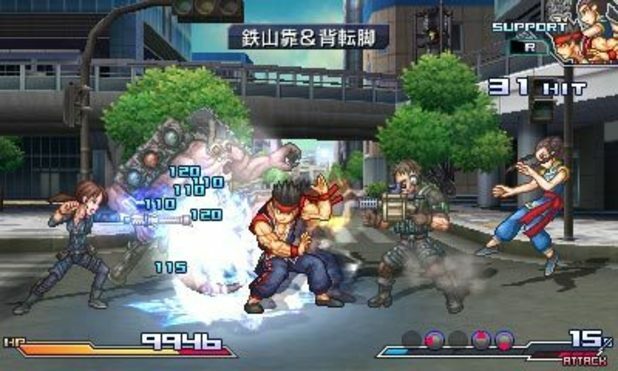 It could be everything, but given the recent announcement about a Japanese arcade release of Ultra Street Fighter 4, this could probably lead to an upcoming home release on the next-gen. But hey, as we told, could be everything, even a HD remake collection. Stay tuned! Ah! 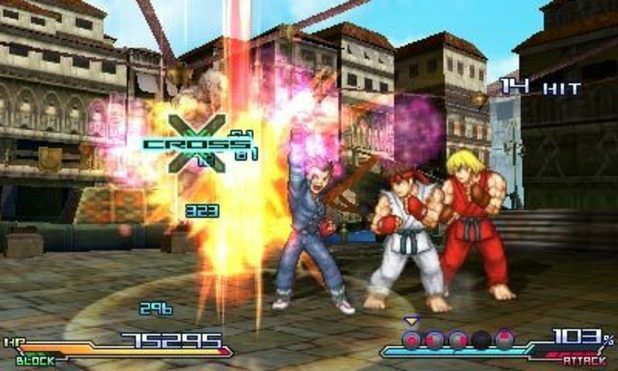 Don’t forget to visit hadoukencabs.com for more weird stuff! Capcom’s amazing remake of evergreen classic Duck Tales, after its debut this year as a digital download, finally gets a disc-based retail version. Bless those bagpipes, fans of physical media! 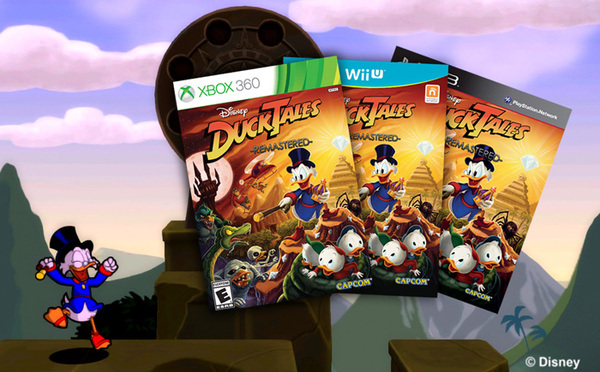 DuckTales: Remastered will be getting a disc and box on store shelves across North America starting November 12th. 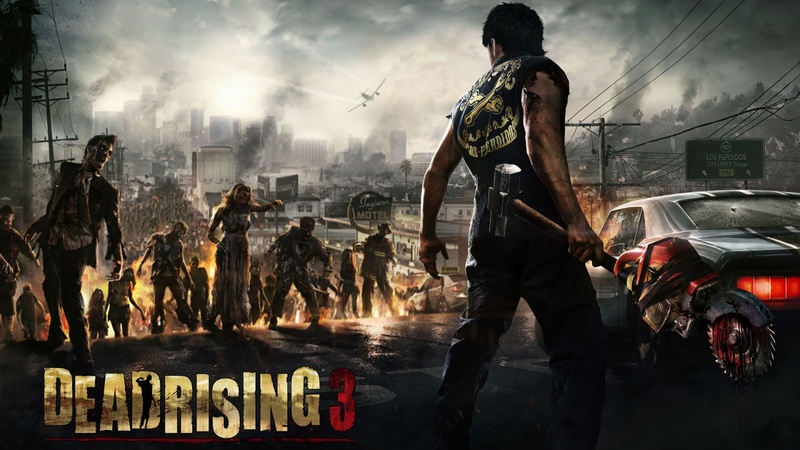 Available for Xbox 360, PlayStation 3 and Wii U at $19.99. Yes, everything’s really cool, but what about us? What about Europe? Well, we asked Capcom UK and this was the answer. Let’s hope Europeans, let’s hope. Stay tuned! Annoyed by the fact that Capcom let the Mega Man franchise die? 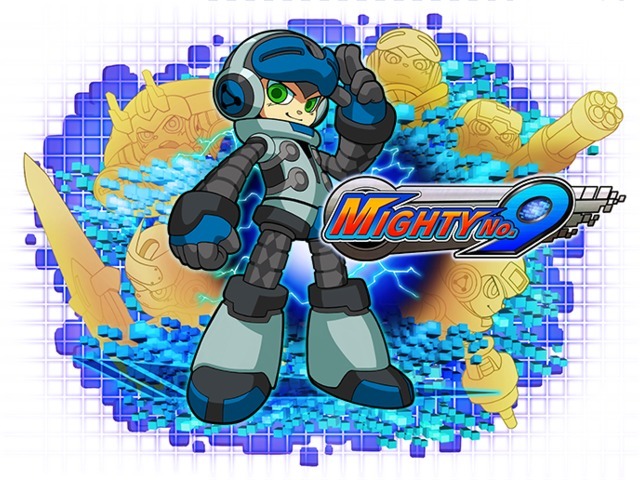 Don’t worry folks because if we’re lucky enough Keiji Inafune himself is gonna give us a new game, that indeed is the spiritual successor to Mega Man. The game is called Mighty No. 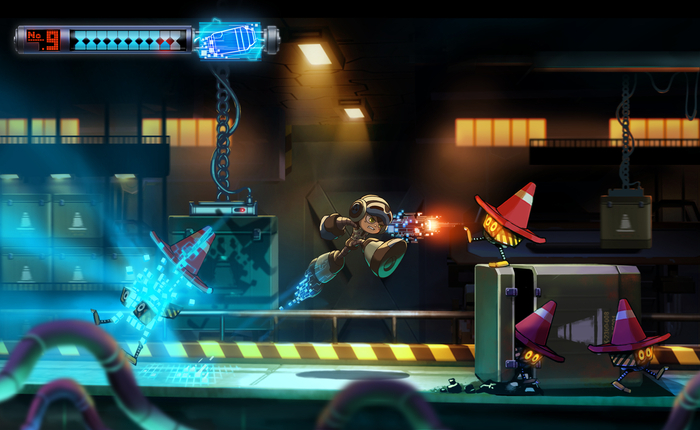 9 and is currently under development at Comcept, former Head of R&D at Capcom Keiji Inafune’s new studio, and it’s seeking your help on Kickstarter. Mighty No. 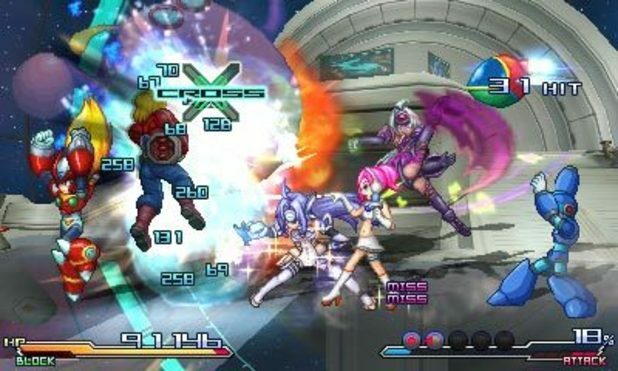 9 is an all-new Japanese side-scrolling action game that takes thebest aspects of the 8- and 16-bit era classics you know and love, and transforms them with modern tech, fresh mechanics, and fan input into something fresh and amazing! The initial goal for the project was $900k, but now just three days have passed and the amount of funds reached so far is an astonishing $1.5m! This is huge success opened the road for a console release and for other great stuff! Let’s see what’s next. Stay tuned (even if the release date is set for Spring 2015). Well there’s nothing much to say, a part that if you’re a Street Fighter fan you MUST watch this feature-lenght, 1 hour documentary made by Capcom, called I Am Street Fighter, exploring 25 years of the greatest fighting franchise ever. If you’re not a SF fan, well, you should watch it anyway. 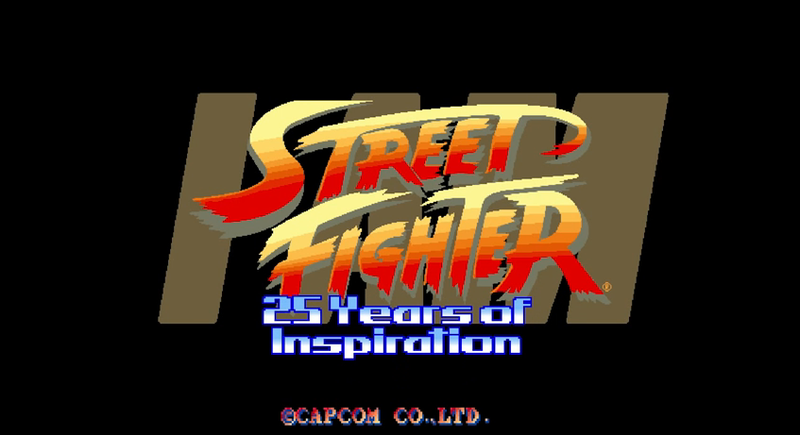 Filmed by Area 5, the video was originally included as part of the quite expensive Street Fighter 25th Anniversary Collector’s Set and this is the first time it’s been made officially available to the public by Capcom itself. Be sure not to be interrupted in the next hour or so and enjoy. 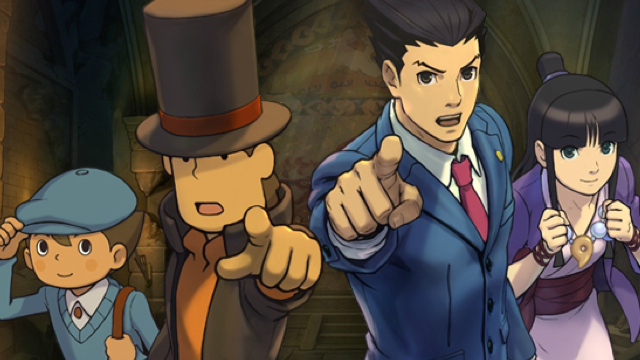 More good news for all you 3DS owners! 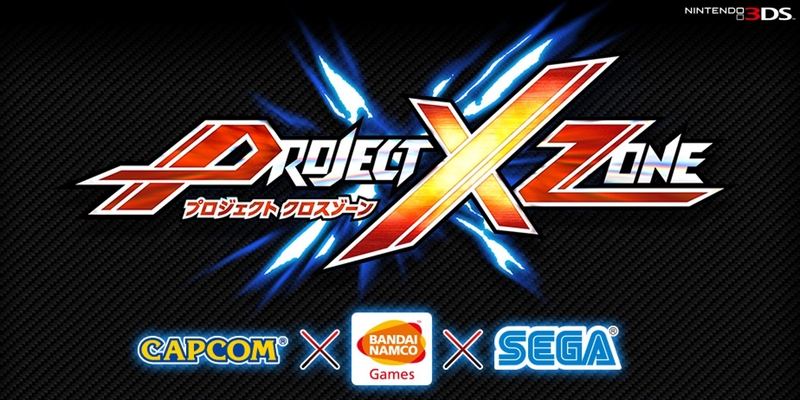 In today’s Nintendo Direct another epic crossover has been announced for American and European localisation! 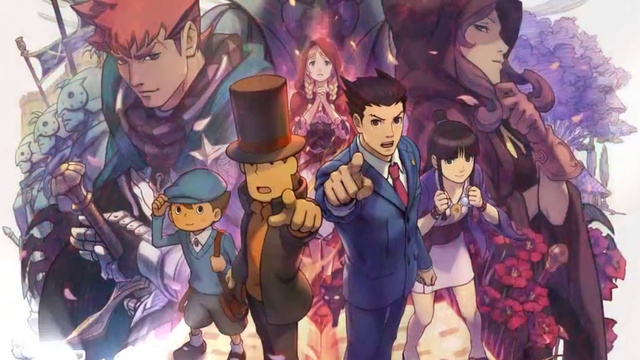 Yes, you got it right, Professor Layton Vs. Phoenix Wright will be released in the west in 2014, and that’s an awesome news! The release date is still TBA, but here’s the trailer released today. Enjoy! 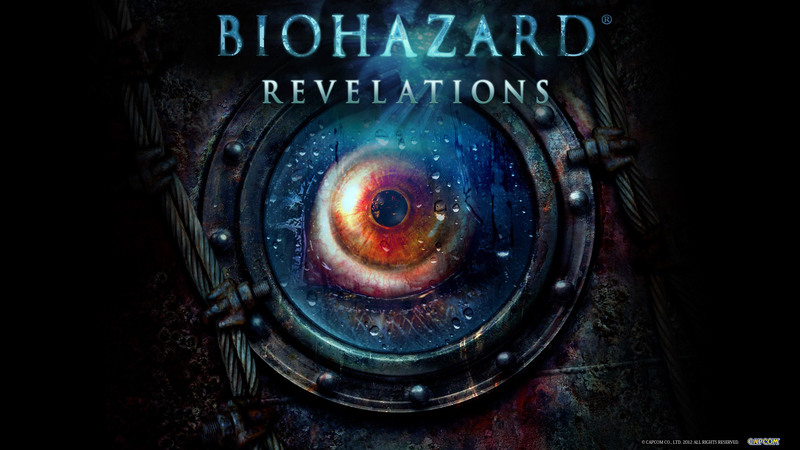 In the beginning we were utterly excited for the Blood Swimming Pool Event organized by Capcom to celebrate, with few lucky people, the launch of Resident Evil Revelations on home consoles. Then, a few days later, we got a bit of disappointment by the cancelling of the event itself due to the tragic happenings of Woolwich, even because we achieved to get some tickets to the event. But you know, Capcom is good, and the PR team decided to send to all the ticket-holders some free stuff, trying to beg our forgiveness. Today we got the parcel in our mail box, here’s what was inside. Yep, it’s not super cool merchandise, but we still appreciate the apologies. This is how you behave if you want to be one of the top rated software houses in the world (no EA, you’re not included in the list). But that’s not all, the main gift is shown below. Yay! 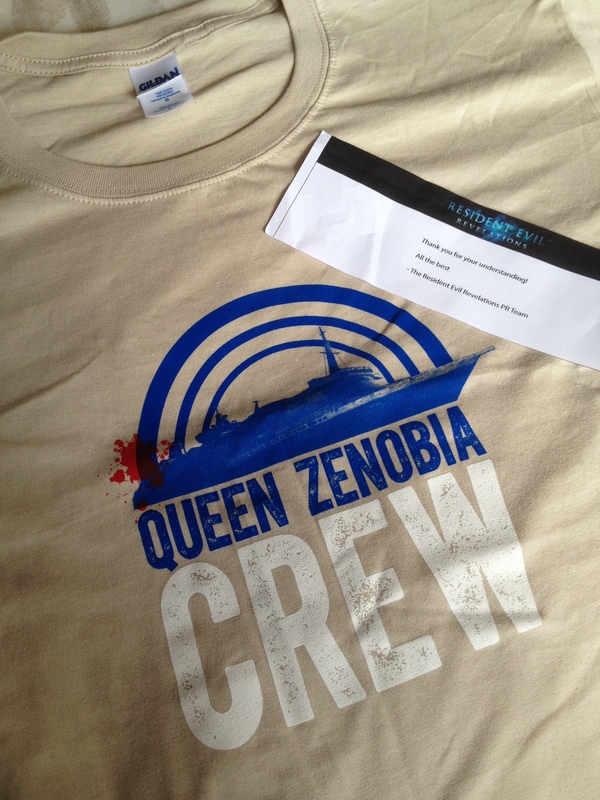 A super cool Queen Zenobia Crew t-shirt! 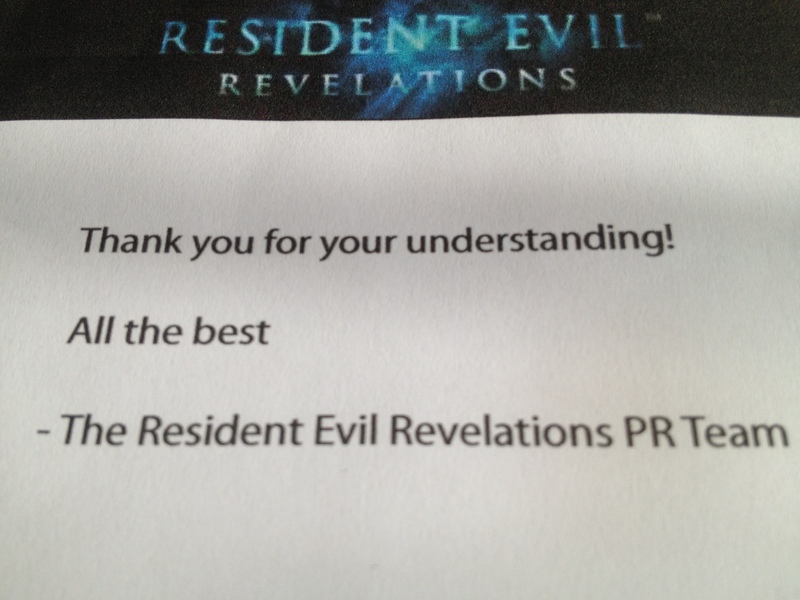 Thanks Capcom guys, we’ll never forget your kindness!